How does a couple express themselves through a wedding? Lots of ways, but one of the most important ways is through music. Music helps us focus, be present, get our hopes up and dance the night away! 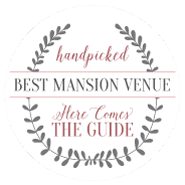 Love songs, dance tunes, and throwback jams have a way of creating an atmosphere that will have you and your guests ready to indulge in wedded bliss. Take a look at our Victoria Belle customized Spotify Playlists to help you get your groove on the big day. Follow us! 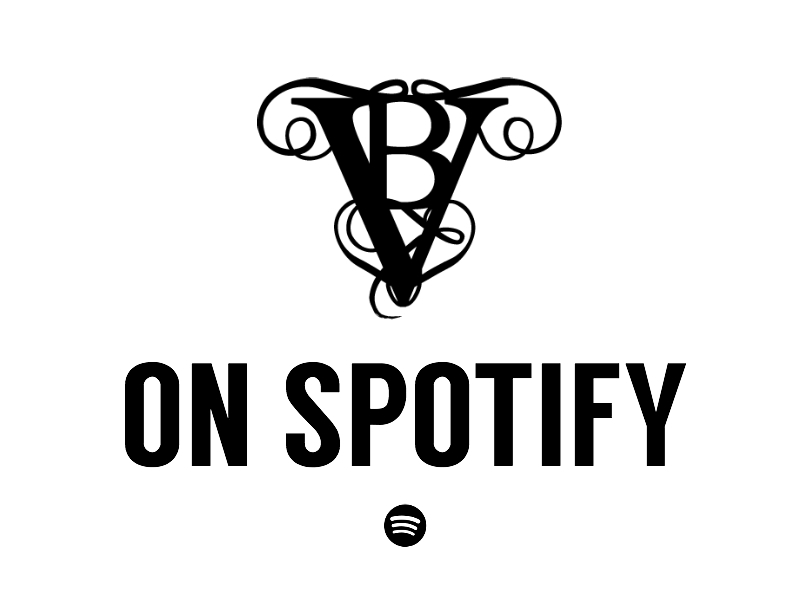 Our Spotify USERNAME is: VictoriaBelleMansion. 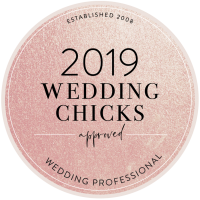 S/O to our VBelle Brides! 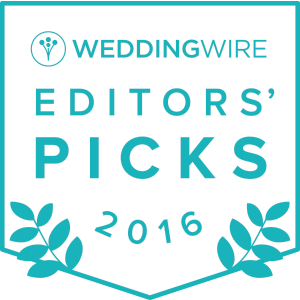 This list is especially for you and your girls while you prep for the big day. Enjoy! 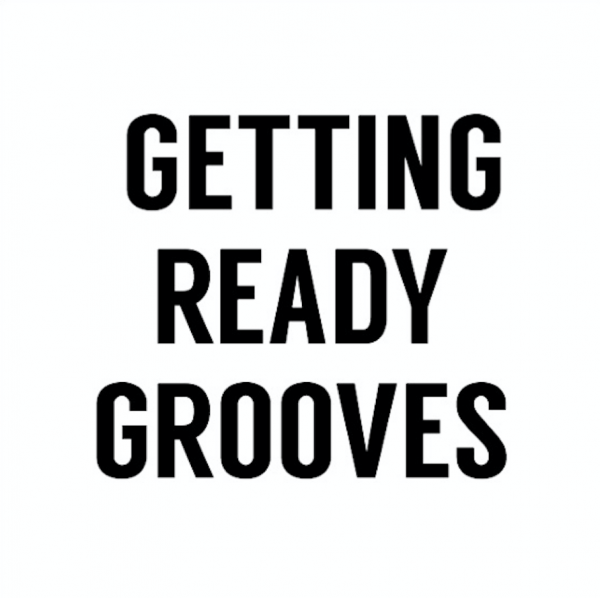 This playlist is sure to send your guests back a couple years, revive those good times and get them on the dance floor! 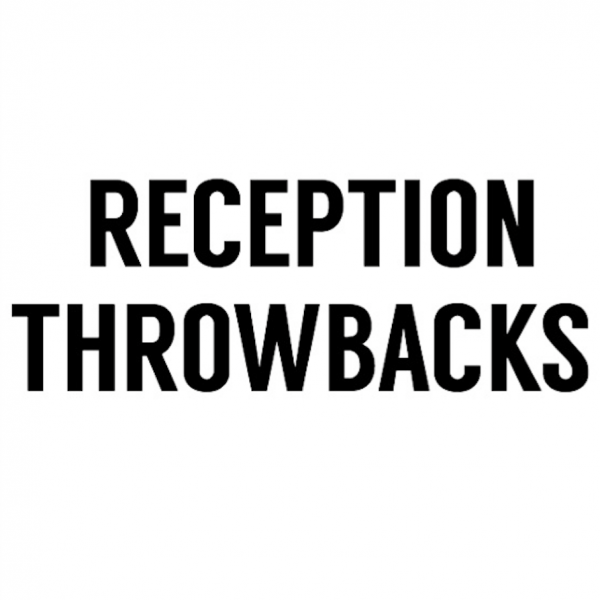 70’s, 80’s and early 90’s party hits. 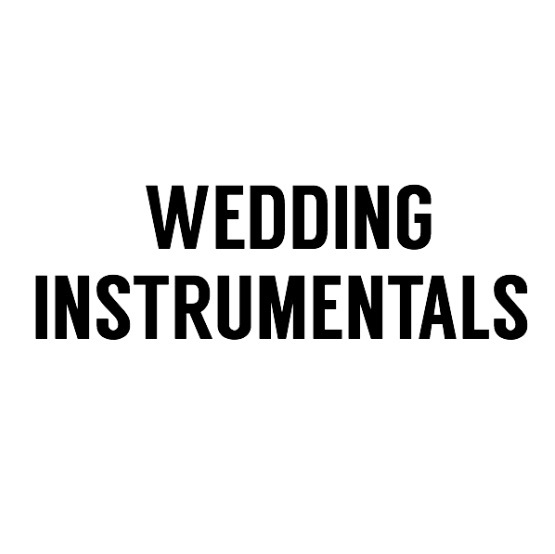 Sweet instrumentals for pre-ceremony, your walk down the aisle, or even cocktail hour. Classy music for any occassion. This one is for those who appreciate this golden age of music! These happy love songs remind us of the simpler times. 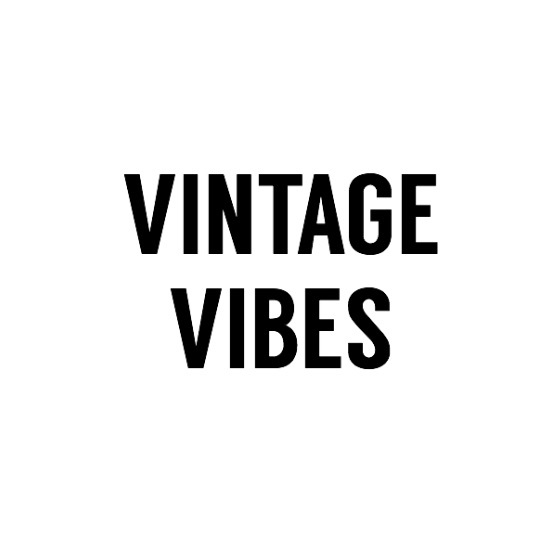 50’s, 60’s, 70’s tunes. You and yours will surely dance the night away to these romantic love songs. Any of these would be a great “First Dance” song! Get your guests on the dance floor with a mix of oldies, today’s hits, and classics that will really start the party! We hope you enjoy our playlists. 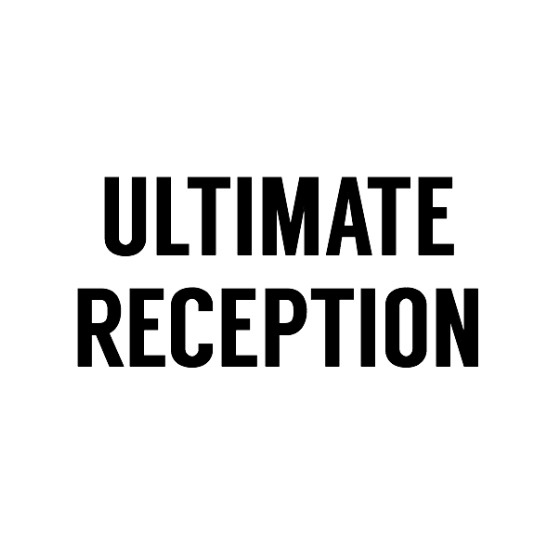 If you’d like to hear what your wedding playlist might sound like in our reception venue, why not click here to book a tour? Give us a call at (706) 637 – 4933. Meet Vickie Brown Real Belle Couple: Kendall & Brian Boho Chic Styled Shoot Raise Your Glass – Tips for the Toast FREE Printable’s for your Reception How to Have a Kid-Friendly Wedding Princess Suite: The Bridal Room of your Dreams 10 Something Blue’s for the Modern Bride Pets in the Processional – Yay or Nay?